Gov. 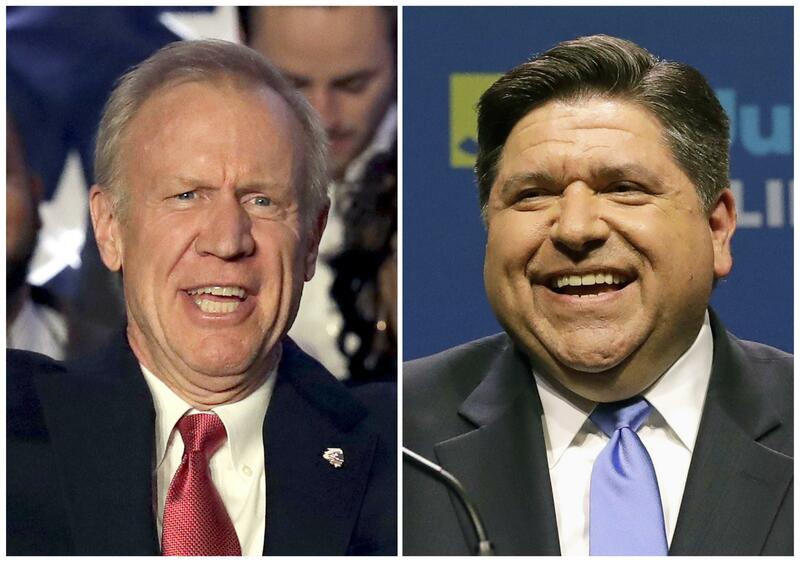 Bruce Rauner and Democrat JB Pritzker met at their first debate Thursday. Also participating were Conservative Party candidate and GOP state Sen. Sam McCann and Libertarian Grayson "Kash" Jackson. Republican Gov. Bruce Rauner said Pritzker won't answer the question because "the truth is so painful." He said Pritzker "cannot be trusted" on taxes. Pritzker said Rauner wants to keep an unfair tax system that benefits wealthy people like him. Also participating in Thursday's debate are Conservative Party candidate and GOP state Sen. Sam McCann and Libertarian Grayson "Kash" Jackson. All four said they don't support taxing services or retirement income. A humbled Gov. 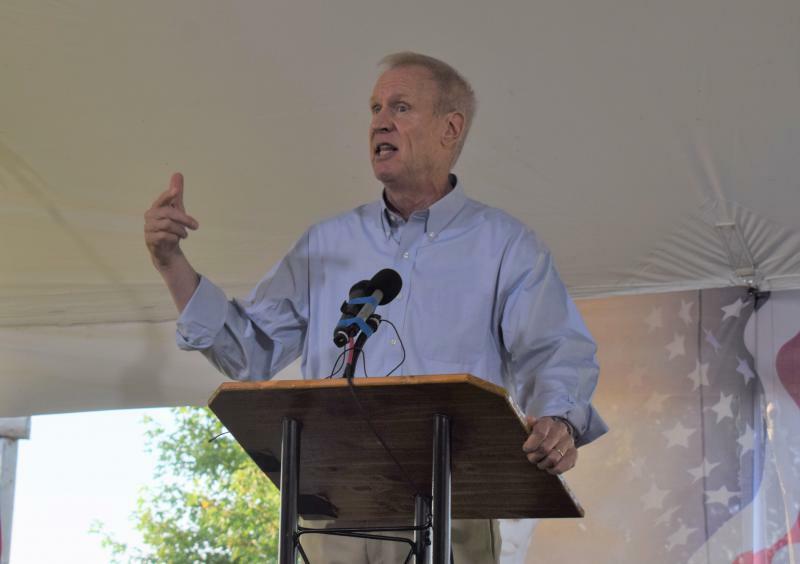 Bruce Rauner is promising a different kind of governor in a second term.